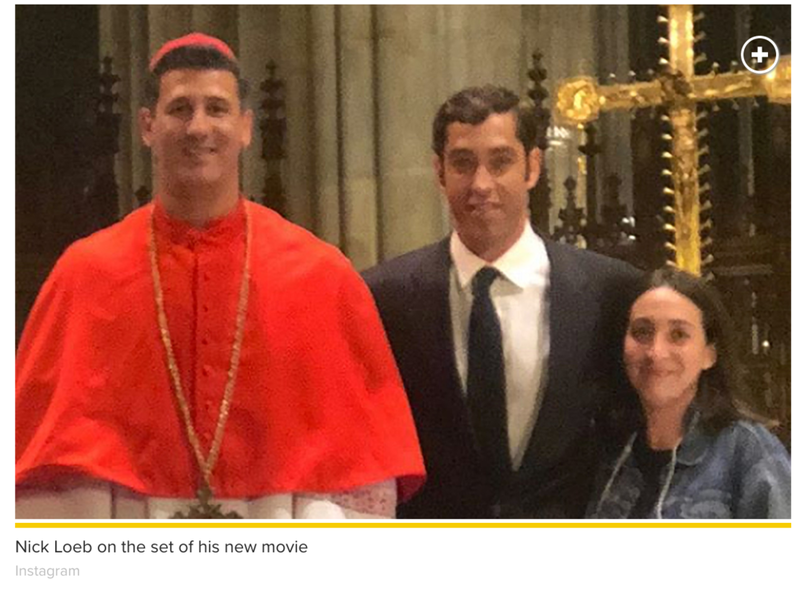 Onion Crunch King-turned-director Nick Loeb says his controversial film “Roe v. Wade” has been blocked from shooting at iconic New York locations — including the Plaza and the Statue of Liberty — but that the film did shoot at St. Patrick’s Cathedral. The Hollywood Reporter revealed this month that the under-the-radar anti-abortion movie was filming in New Orleans with a cast including Jon Voight and cameos by Roger Stone, Tomi Lahren and Milo Yiannopoulos. Besides any trouble landing locations, some cast and crew have reportedly jumped ship, including the project’s original director. When reached for comment, Loeb told us the project received special permission from St. Patrick’s to shoot inside, and had permits to film on the street outside. Reps for the church and the Statue of Liberty did not comment. Click here for article on PageSix.com.